A contemporary tactical shirt can be worn on or off duty. 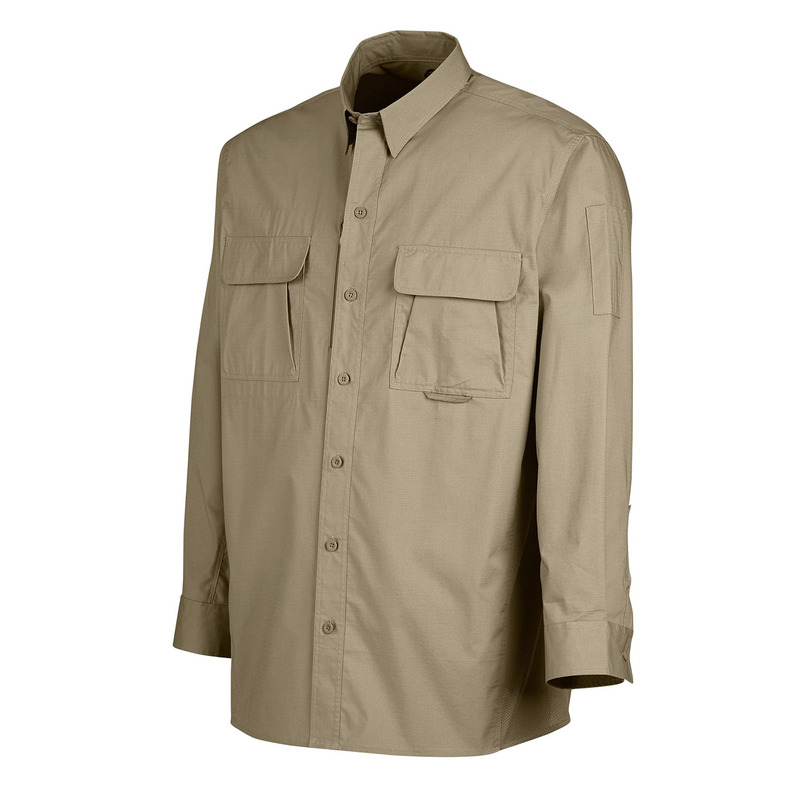 Dickies has loaded this Ripstop Tactical Shirt with plenty of hidden storage pockets, wrinkle resistance, moisture repellent and stain releasing technology. The lightweight flex fabric allows ease of movement in a relaxed fit.